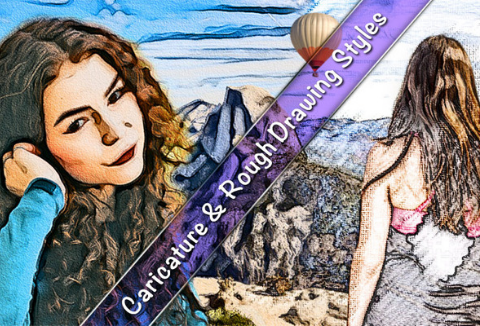 Want to convert your photos into pencil sketches or cool caricatures with a few clicks? Today’s Deal is for you! Now turn your images into amazing pencil sketches & caricatures instantly. This deal comes with an extended commercial license so that you can use this bundle for unlimited personal and commercial projects. Buy Now For $21 Only! What Do You Exactly Get With This Deal? This bundle is available as an instant download, after completing your purchase. The Bundle can be used for personal and commercial purposes with Unlimited numbers of Projects. Cannot be sublicensed, resold, shared, transferred, or otherwise redistributed on its own. You cannot share these resources with others.